All Posts Tagged With: "cut"
Talking Makeup is excited to share with you Frederic Fekkai’s latest partnership with the Art of Elysium (theartofelysium.org). As a special one-time philanthropic event, Frederic Fekkai himself the man behind the iconic namesake brand in conjunction with the Art of Elysium will provide his signature haircuts (valued at $1000) for an introductory price of $200 in an effort to make this possible for many. Frederic will donate 100 percent of the proceeds from the haircuts to the Art of Elysium. 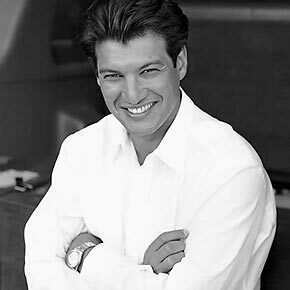 You can book an appointment at the Frederic Fekkai Melrose Place Salon from Oct 25th – Nov. 5th and are first time patrons will have the opportunity to meet Frederic and experience firsthand his world-renowned expertise, a truly once in a lifetime opportunity while supporting the Art of Elysium.